And it’s a wrap! 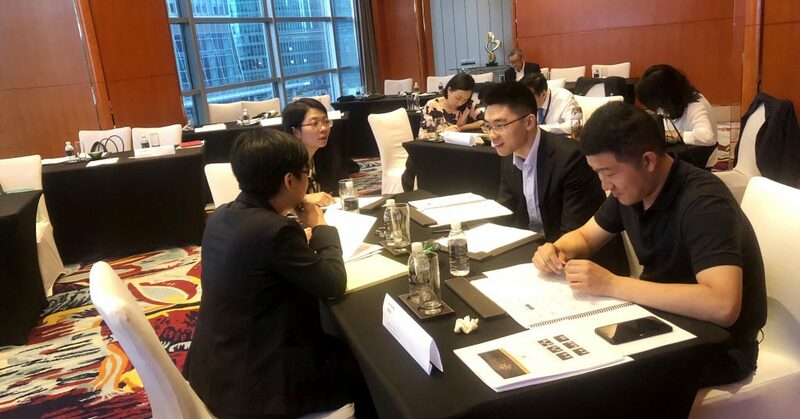 Congratulations to all who completed SIMC’s Specialist Mediator Workshop in Shanghai last month (June 28 – 29). In what was a very intensive and engaging two days, participants learnt how to get parties to say yes at the negotiation table. The training course also recapped the basics of mediation and what it means in a dispute resolution practice. 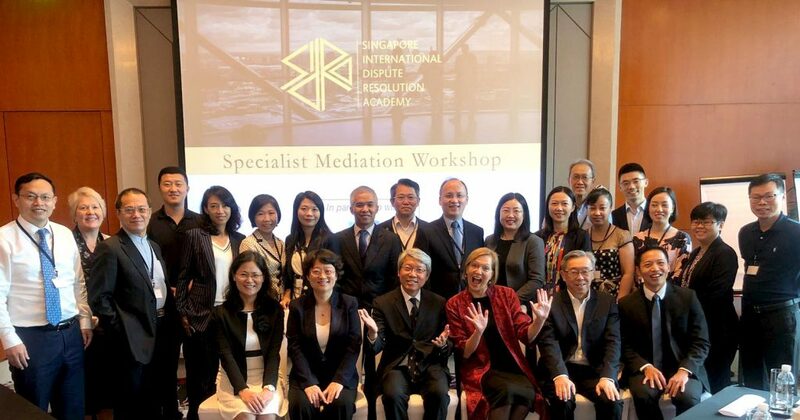 We are pleased to welcome our newly-minted specialist mediators as partners in our journey to promote mediation as a choice approach in resolving cross-border disputes. Special thanks too, to our bubbly trainers Prof Nadja Alexander and SIMC Board Member Mr Lok Vi Ming SC for sharing their experience and insight during the two-day lecture. 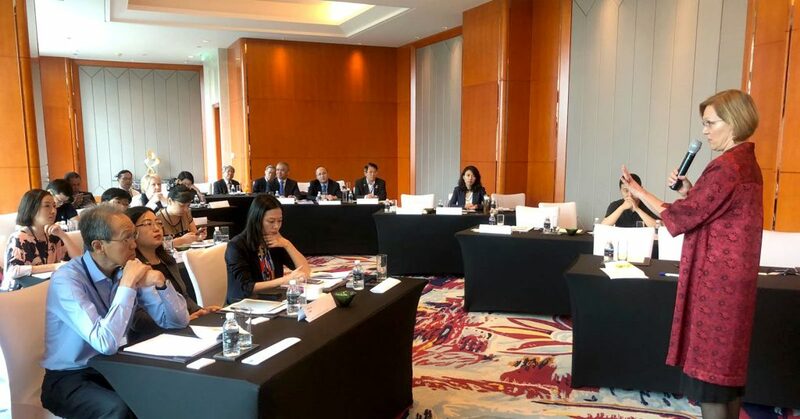 SIMC’s Specialist Mediator workshop (China) ran from June 28 – 29 in Shanghai. Prof Nadja Alexander engaged participants over the two-day course. At one of the break-out sessions, participants were given role-play scenarios and tasked to resolve the ‘dispute’.